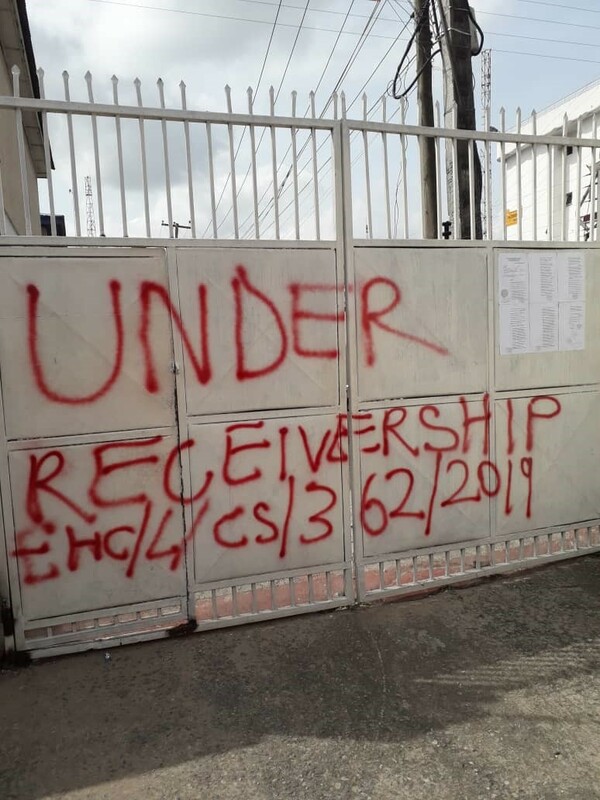 The Heritage Bank Plc, acting on an order of Federal High Court Ikoyi Division has seized the property of Smooth Promotions Limited, owner of Hip TV, owned by Ayo Animashaun, situated at No. 4 Ogundana Street, Off Allen Avenue, Ikeja; Lagos. This is followingthe company’s inability to pay back the bank loan worth Hundreds of Millions. It was understood that as the obligor, Animashaun who is indebted to Heritage bank, to the tune of N185 million, and all effort to have him pay up his debt has proved abortive over a long period of time, prompted the bank to secure a court injunction from a Federal High Court in Ikoyi. AIB Commissioner Urges NAAPE To Be More Professional.